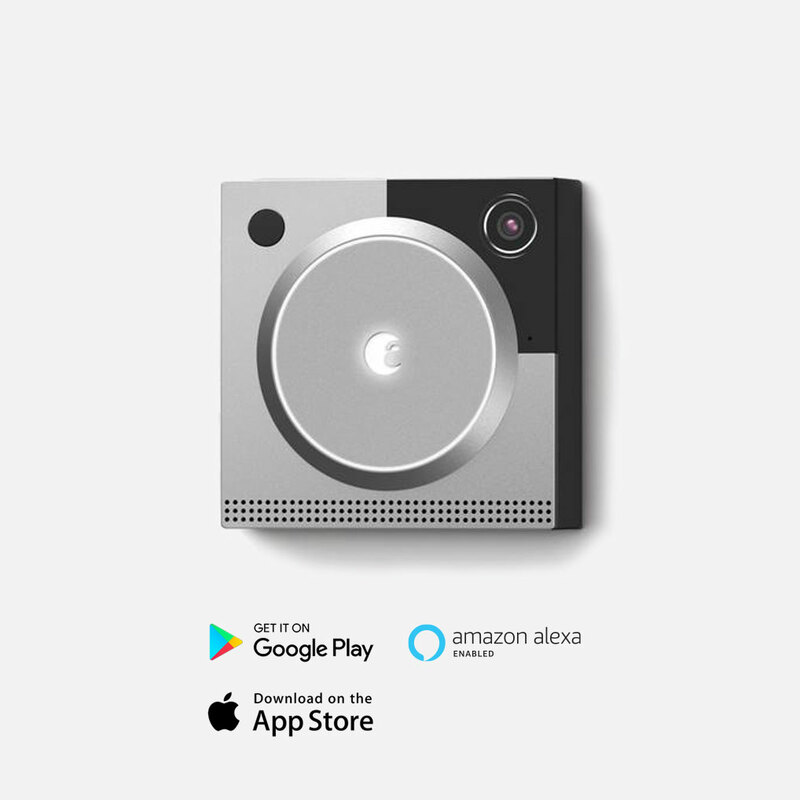 A doorbell camera is a doorbell that allows you to see and speak to visitors at your doorstep, from anywhere in the world, via two-way audio. When doorbell camera is a part of integrated home system, you can open the front door or your garage door to the visitor after previewing a real-time video from the camera. This compact device is equipped with motion sensors. Motion sensors can detect any activity around an entrance or specified property zone and warn you by sending an alert to your smartphone. All visitors’ information, including video and time of visit, is recorded into an access log that you can check at any time. The most popular doorbell solution, a component of August Smart Home Access System. Fully compatible with August Smart Lock and August Connect. 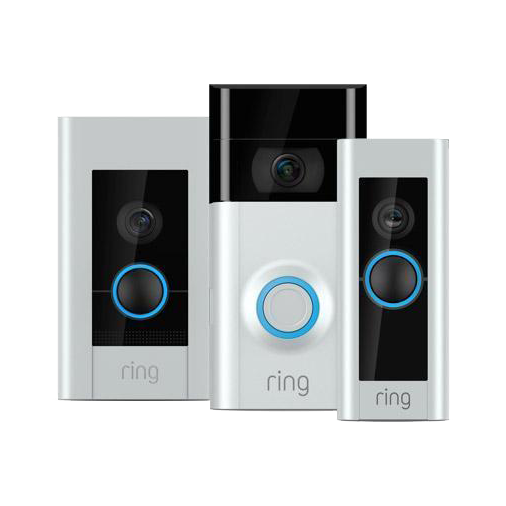 A product line of doorbell cameras with models at a wide range of functions that you can pair up with Ring Alarm Security Kit owned by Amazon.